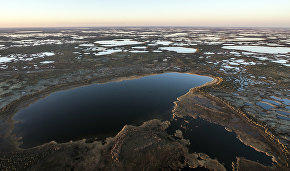 The Nenets Autonomous Area's Department of Natural Resources, Environment and Agro-Industrial Complex compiled a register of facilities that have a detrimental impact on the environment, the website of the area's government reported. 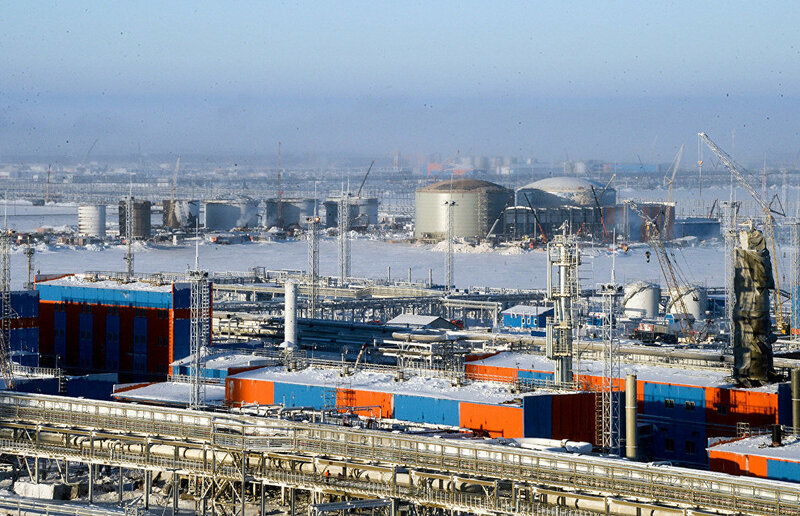 "The register covers all polluted areas on the Nenets Autonomous Area territory. Their list will be updated on a rolling basis," the report reads. The register was created as part of the area's priority project on reducing the negative impact on the environment by eliminating environmentally damaging objects (2017-2025). Under the project, the department plans to clean up the basin of the Pechora River within the limits of the city of Naryan-Mar and the village of Metal Scrap Seekers, reclaim 2,290 hectares of land, including the dumping ground of municipal solid waste in Naryan-Mar, and eliminate all environmental pollution in the Arctic village of Amderma.